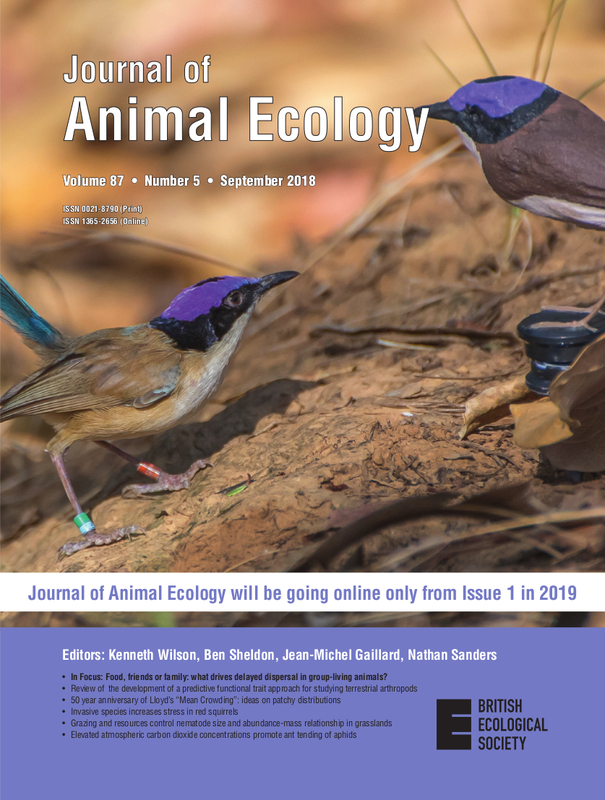 A primary aim of the journal is to publish articles detailing novel and important work that will challenge the way animal ecologists think. We encourage papers that make significant advances to the field through the development of ecological theory or methodology which generate ecological insights that extend beyond the study system utilised. Studies focussed on a single species are considered for publication when they make a significant contribution to advancing general theory or understanding. A theoretical paper in Journal of Animal Ecology should establish, or substantially extend, our theoretical understanding of an issue of general importance for the field of animal ecology. The best theory papers will have a close relationship to considerations of how empirical analysis can be tensioned against the new theoretical developments. We bring papers that address questions of general importance and/or current interest in all aspects of animal ecology to a broad international audience.